The Auction Catalog is here! 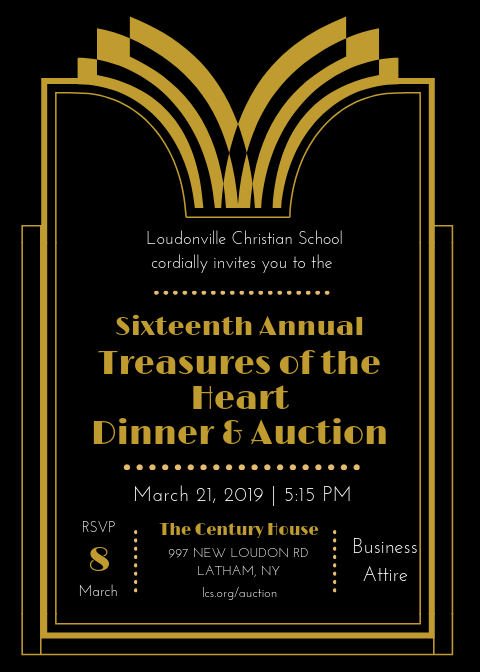 Click here to see all of the amazing items up for bid at the Sixteenth Annual Auction on March 21st! Check back before the event as more items are added. If you would still like to join us, there still time! Click here to purchase tickets.